Do the sidebars from your WordPress website give you a hard time? Might as well remove it! The sidebar is actually an area in any WordPress theme that is widget- ready. Most of the time, this sidebar appears on the sides of your site -either left or right or at times, below the contents of your website. Sometimes the sidebars in a certain WordPress website could be confusing and gives us a hard time designing well our websites. However, you can actually remove it in your WordPress website in an easy way. Most of the WordPress theme either paid or free comes with the sidebars features. These sidebars are usually used to display things that are not actually in your posts or page content. They are usually used to link other parts of your website. It can easily be added to your WordPress site using WordPress Widgets. Sidebars are undeniably helpful however, there are some website owners that don’t want to see this sidebar on their websites. These owners believe that removing it could improve the user experience. In this section, you will be able to learn a simple way in removing all sidebars on every page and post on your WordPress site. This will require you to edit the files of your WordPress theme. First, connect to the WordPress site then go to /wp-content/themes/your-current-theme/ folder. You just need to delete the code that denotes the sidebar that you don’t want to show up on your website. After which, save and then upload back the file again on your website. If you want to remove sidebars from all the different website pages, just repeat the process. After following the necessary steps, you can see that your website content still appears in the same width the only difference is that the sidebar area is empty. If you want to adjust the width of the website contents. You need to edit the CSS class used in the theme to identify the width of the website content. You can use the browser inspector for this process. 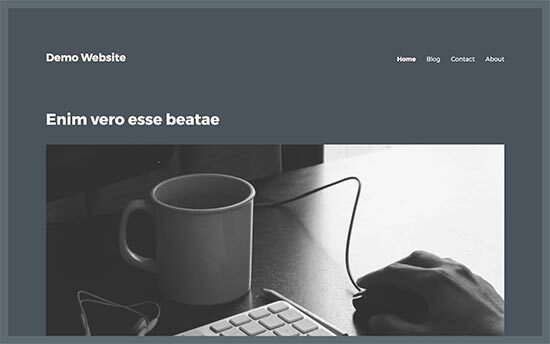 Other WordPress Themes has full-width page templates that are ready-to-use. These can be utilized in some static page in WordPress and doesn’t show sidebars anywhere on your website. If you want to remove the sidebar from a certain page, you just need to edit it and choose full width in the template under the Page Attribute meta box. 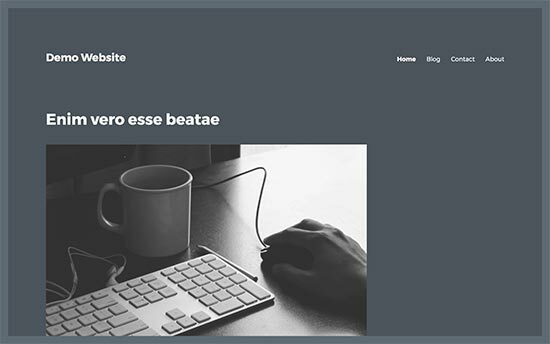 Usually, WordPress themes display sidebars on blog post pages. If you don’t want to show it, you just need to edit the settings. First, you go to Settings then go to the Reading page. 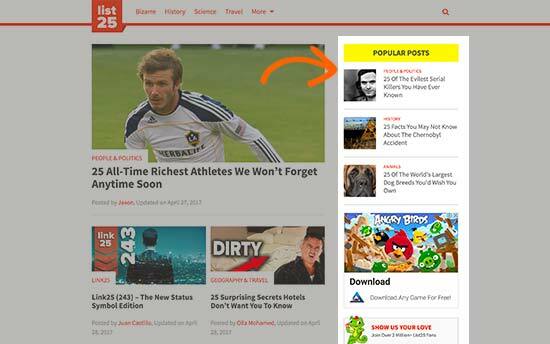 Now, proceed to Pages then All Pages and alter the page that displays your blog posts. Select Full Width in the page attribute section then save all your changes. If there is no option for full width, you need to manually create it. Creating a custom single post template is the most efficient way to removing the sidebar from a certain single post. 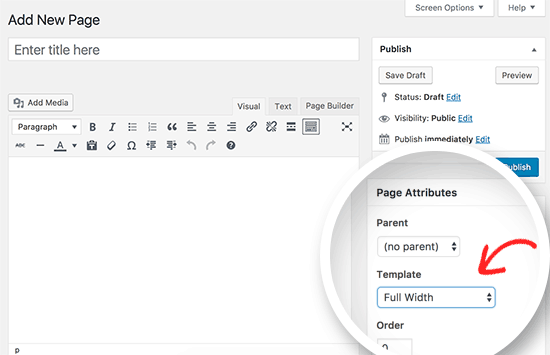 Good thing, WordPress 4.7 comes with support for these post templates. All you need to do with your custom single post template is to remove the code part that defines the sidebar. That’s it, we hope that you learn a lot from this article. We hope that you’ve understood the easy ways to remove sidebar in WordPress themes. Thank you!